Breakout spaces and open plan learning zones. 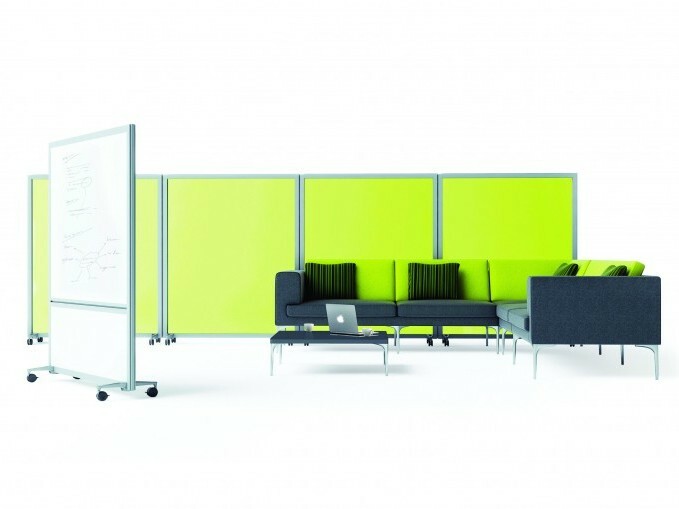 Flexible mobile screening solution for changing and evolving spaces. 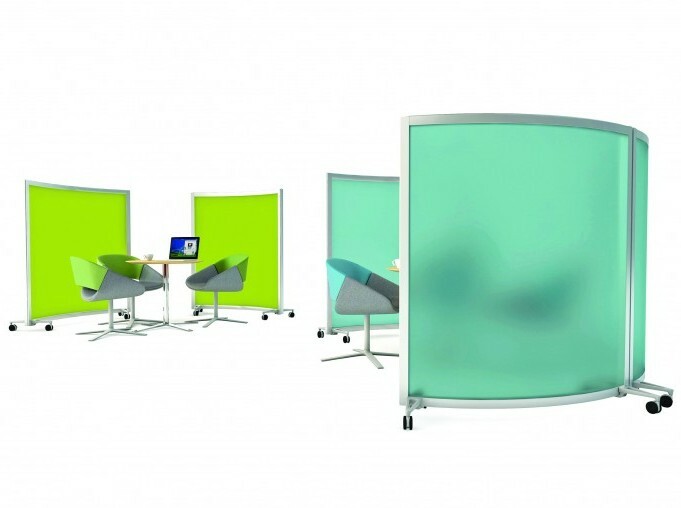 The comprehensive range of screens has upholstery and acrylic options creating dividers for standing height. 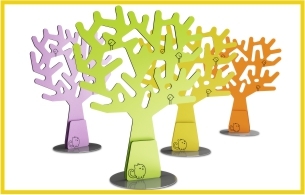 For classrooms, breakout spaces and open plan learning zones.